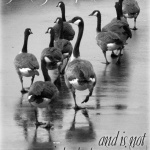 This entry was posted in photo poster, photographs and tagged black and white, geese, photo poster, photography, tao te ching on September 16, 2017 by Bernadette. 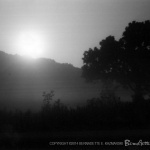 This entry was posted in landscapes, photographs and tagged black and white, black and white photography, film photography, landscape photography, misty moonrise, moonrise, photography, thunder moon on July 19, 2016 by Bernadette. 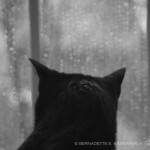 This entry was posted in black cats, cat greeting cards, cat merchandise, greeting cards, photographs and tagged black and white, black cats, cat greeting cards, cat looking out window, cats, photos, rainy day on March 21, 2016 by Bernadette.